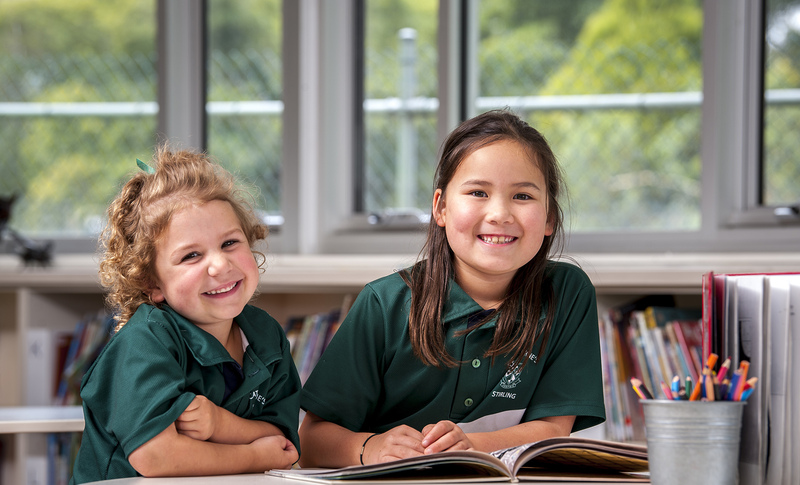 We are about community ... our school provides a safe, welcoming community for all families. 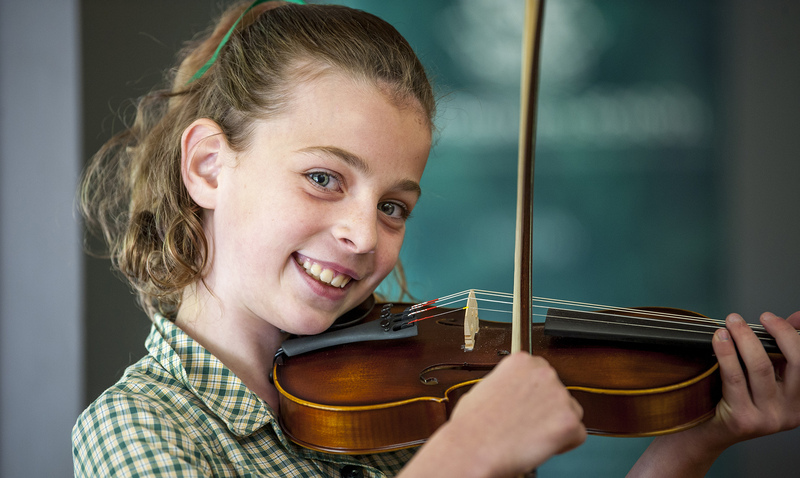 We provide the opportunity for students to learn a solo instrument during the school day. 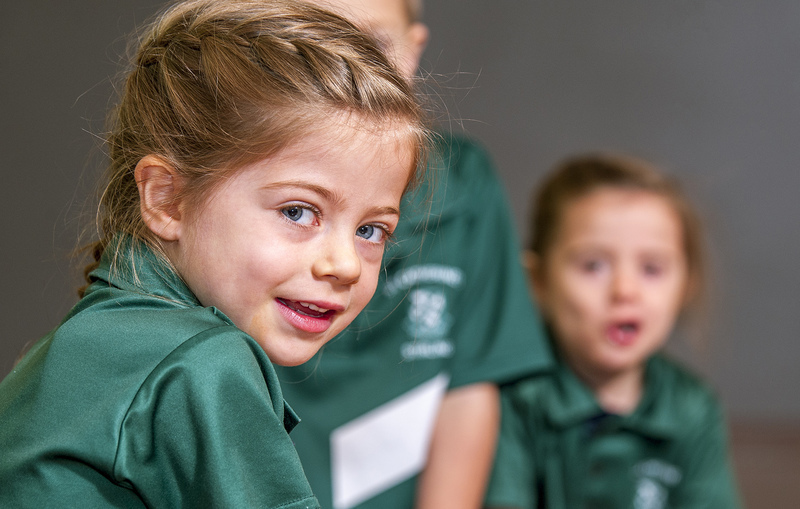 At St Catherine’s, we genuinely want what’s best for your child, and we want to do this in partnership with you. 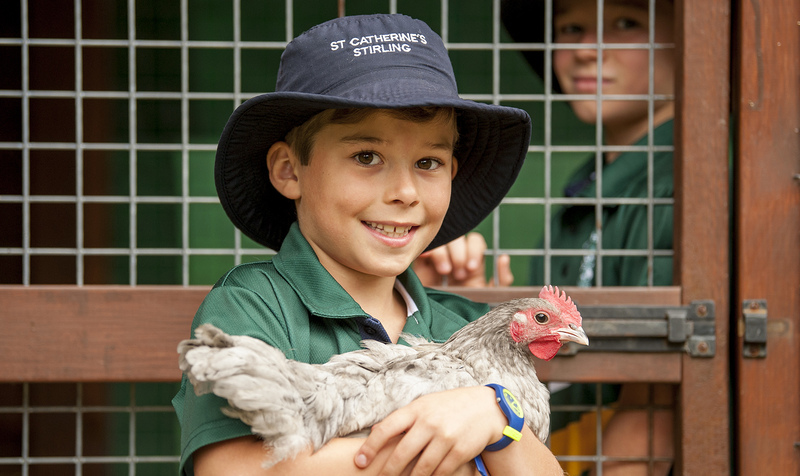 Set in the beautiful Adelaide Hills on 5 acres of land, St Catherine's School is an amazing place, to be, learn and grow. We extend an invitation to you to visit our school. 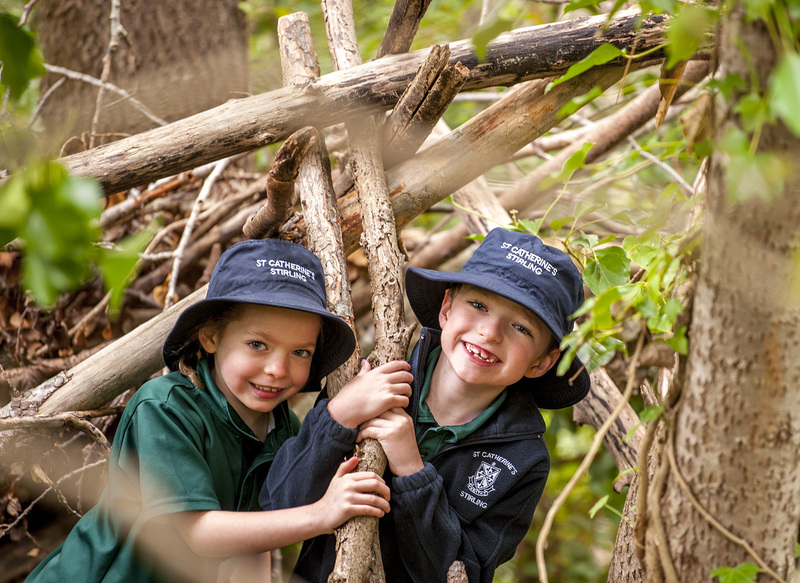 You will discover an environment that enriches the learning and development of your child as socially and environmentally responsible people, through their connections to God, humanity and the earth. We value a strong partnership with families and welcome the building of relationships within a caring and safe community. Our teachers and support staff are highly motivated and dedicated professionals who provide a rich learning environment for their students.